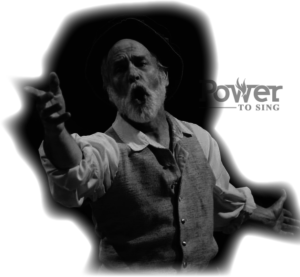 Do you know how to sing higher and louder without damaging your voice? 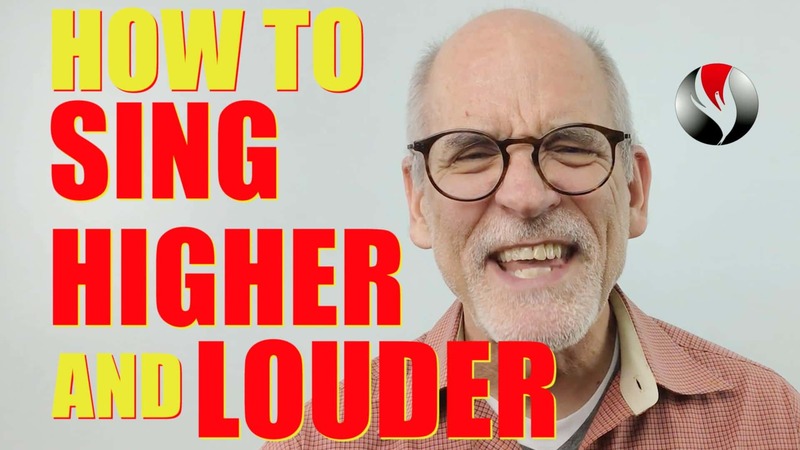 By the end of this video you’ll not only know how to sing higher and louder, but you’ll know how to do it safely…without damaging your voice! Warning: It’s ideal to do what I’m going to show you with a trained teacher. Hi I’m Chuck Gilmore with Power To Sing. If you’re new or haven’t subscribed yet, please click the SUBSCRIBE button AND HIT THE BELL TO BE NOTIFIED WHEN I POST A NEW VIDEO EVERY FRIDAY! Singing high and loud incorrectly is one of the fastest ways to get vocal nodules or other damage to your cords. Today I’m going to give you four exercises to help you sing higher and louder safely. This has worked for students all over the world and it will work for you too. #1. Sing “Ney” on a 5 tone and 1½ scale. #2. Do the same exercises with an exaggerated witchy sound. The more witchy and exaggerated the better. #3. Select the high part of the song you want to sing louder and stronger. Substitute the witchy “neys” in place of the words. Repeat this several times until you get comfortable with it. Here’s my student, Kate, practicing this approach at her lesson. #4. Now sing the words witchy the same way you did the exercises. The words should now feel witchy like the witchy “neys”. This has the effect of thinning out the chest voice so it’s not as heavy, and bringing the vocal cords together firmly enough so it doesn’t go into falsetto. The result is lighter than full, pulled up chest voice, but deeper than the disconnected falsetto tone. Practice this until you feel the power and loudness increasing without straining. Start out softer but very witchy and gradually increase the witchiness and loudness. Discontinue if you feel straining or reaching. Warning, if you lose the witchy coordination in the neys or the words, and you sing the words normal, you risk pulling chest voice too high and damaging your voice. Can you think of a song you’d like to use this on? Let me know in the comments below! Also to get more help on the bratty neys and singing higher here’s another video that really helps. What about when you want to sing higher but not louder? To help you learn this skill you must do exercises for your vocal type. Do you know your vocal type? Here’s a Free PDF entitled, “Get your Vocal Type”. In this PDF you get links to a special vocal test to help you discover your vocal type, links to videos about your individual vocal type and free exercises to download for your vocal type. These exercises will help you sing higher with the control you need to sing loud or soft. Get your free PDF “Get Your Vocal Type” here or in the description area below this video. IF YOU LIKED THIS VIDEO, PLEASE give it a thumbs up, SUBSCRIBE, AND SHARE IT WITH a friend. Let me know in the COMMENTS section BELOW which song you want to try this on. Click here to tweet this video to your friends. Ep.90 Is Falsetto Ok to Use When I Sing? Thanks Mario! What helped you the most? Can you say? Chuck .. great help indeed . Give it a try Ralph! Thank you so much. I’ll follow your advice & practice.